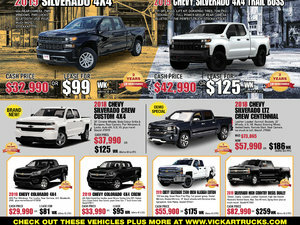 Over the last hundred years, Chevrolet has built more than 85 million trucks and this one is the best of them all. 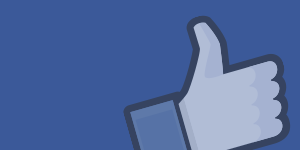 It is more refined; lighter and sleeker than ever. 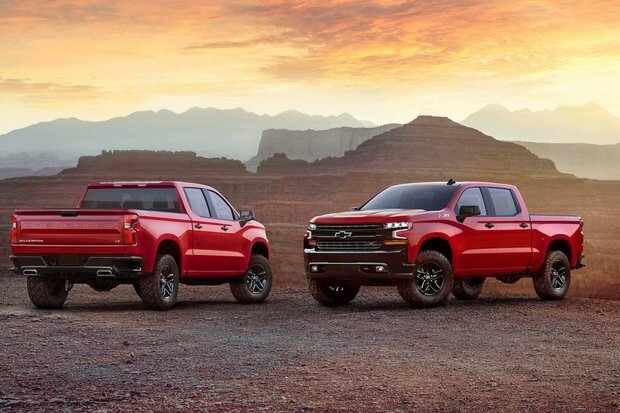 Hundreds of truck owners have gathered in Fort Worth, Texas at Texas Motor Speedway to witness the revelation of the all-new Silverado. Dale Earnhardt Jr, a retired NASCAR Superstar was hosting the event and had another surprise guest drop in -- literally. 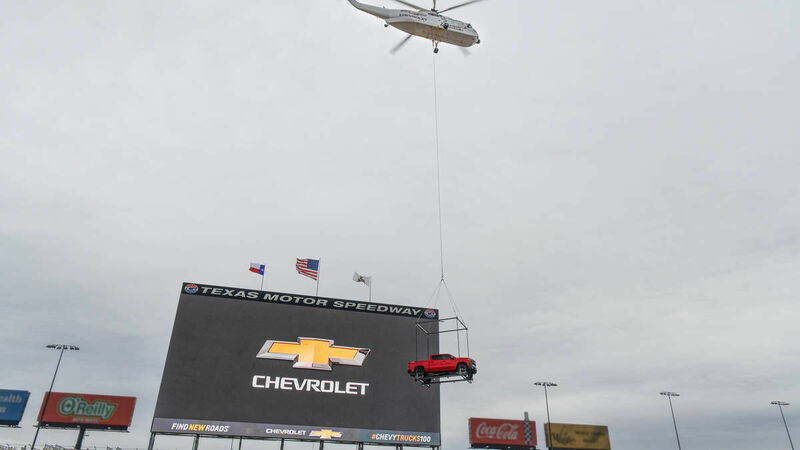 A giant Sikorsky helicopter hovers into the site and willingly delivers the newest of Chevrolet's truck collection onto its awaiting fans -- The 2019 Silverado! It's a completely unexpected appearance as its scheduled world debut will be at the North American International Auto Show in Detroit next month. Chevy fans got a little excited right there! The new Silverado features a higher grade of alloy in the "roll-formed" bed floor, which gives it more strength with less weight, according to Batey. A bunch of trims will be offered but we will wait and see until we get a confirmation. This is definitely one of the most anticipated trucks in the automotive industry! We will find out more at the Detroit Auto Show in January for more in-depth details.